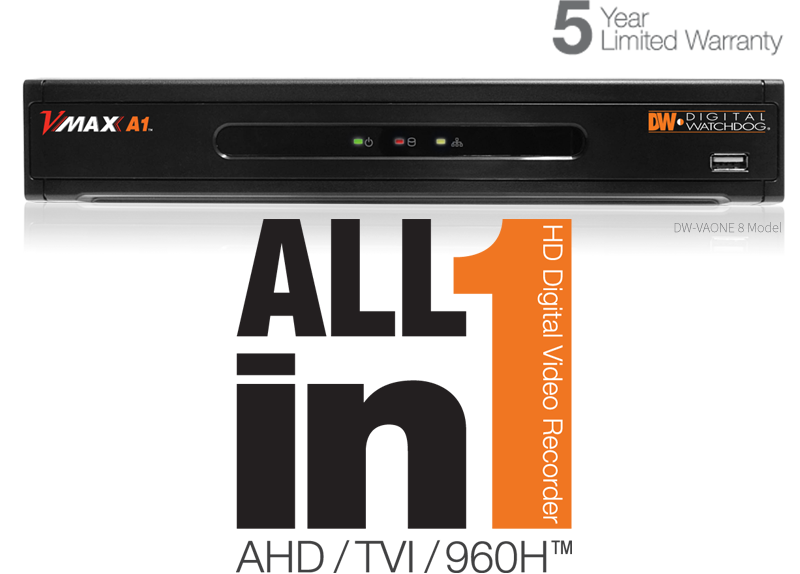 The VMAX® A1™ Digital Video Recorder supports all HD Analog formats and all analog to 960H via Coaxial cables, offering a seamless upgrade to HD resolution. 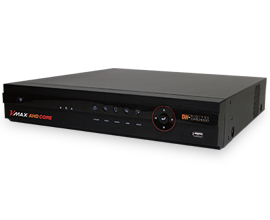 Up the Coax (UTC) remote configuration is available with all compatible cameras. The VMAX® A1™ is available in 4-, 8-, 16- and 32-channel configurations with up to 32TB of storage options and is backed by DW®'s unbeatable 5 year limited warranty. 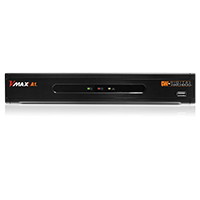 The VMAX® A1™ is the most simple way to upgrade an existing analog solution. 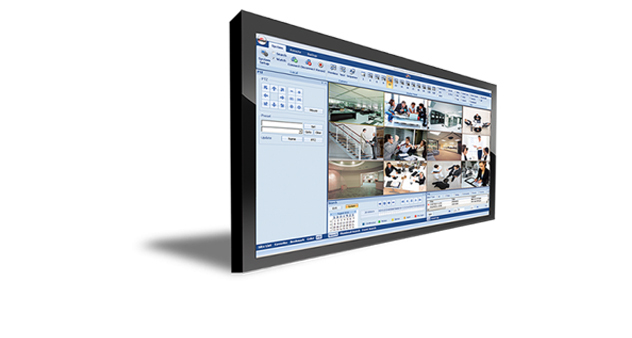 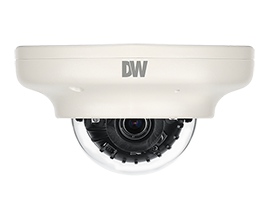 With support for all 960H and below resolution analog cameras and Universal HD over Coax® formats (1080p Resolution via coax), the DVR can be integrated into an existing application without the need to update the cameras at the same time. 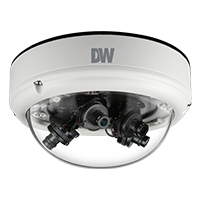 This allows for optimal financial flexibility and ROI, with individual components of an entire solutions updated separately. 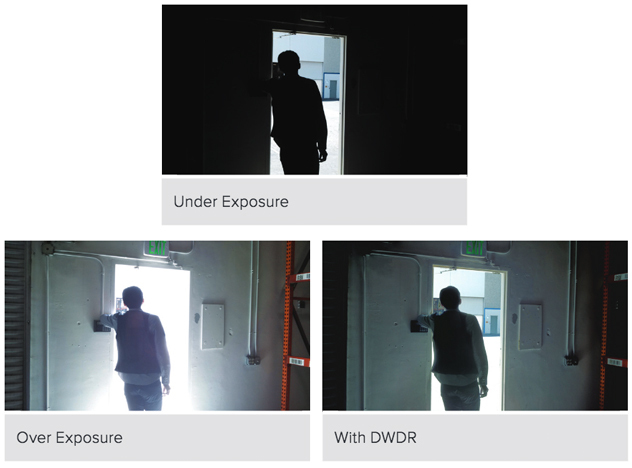 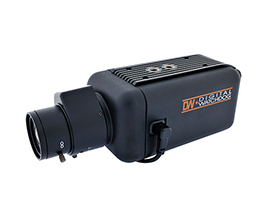 UTC (Up The Coax) allows a user to access the camera's OSD (On Screen Display) through a coaxial connection, eliminating the need for an additional RS485 cable to reach the menu or control a PTZ camera. 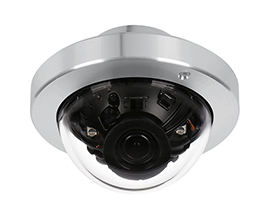 Star-Light™ Universal HD over COAX® cameras deliver crystal-clear images and support real-time 30fps HD-Analog, HD-TVI, HD-CVI at 2.1MP and CVBS at 960H. 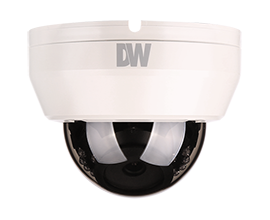 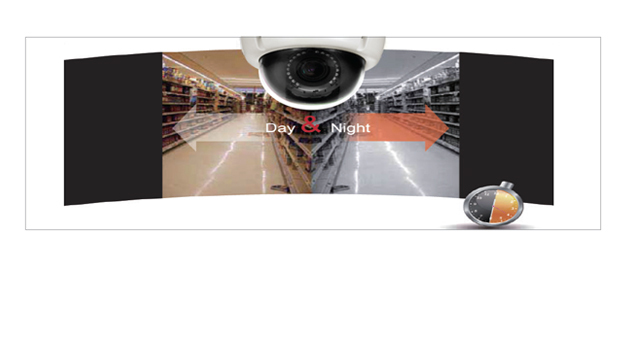 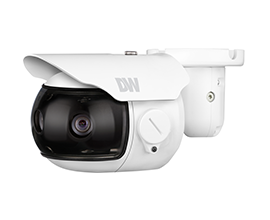 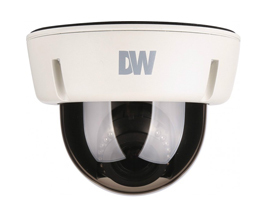 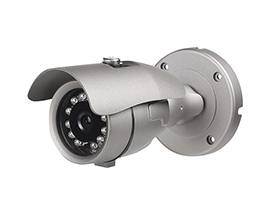 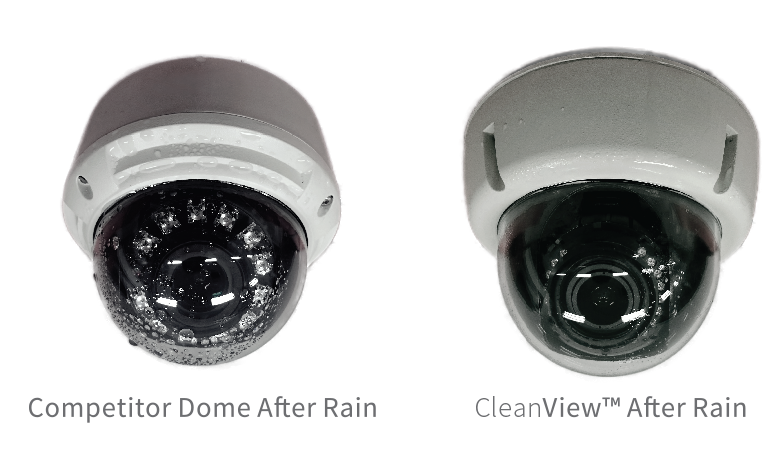 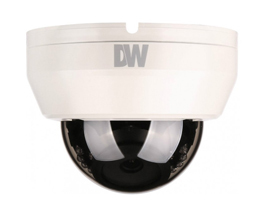 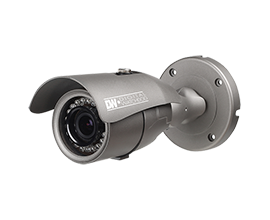 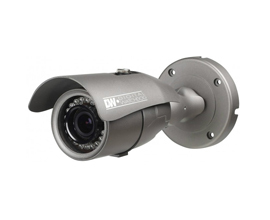 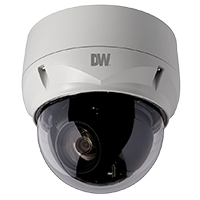 Star-Light™ Universal HD over Coax® cameras are engineered to work with our VMAX A1™ Universal HD over Coax® DVRs using your existing Coax infrastructure for a cost-effective, high resolution surveillance solution.